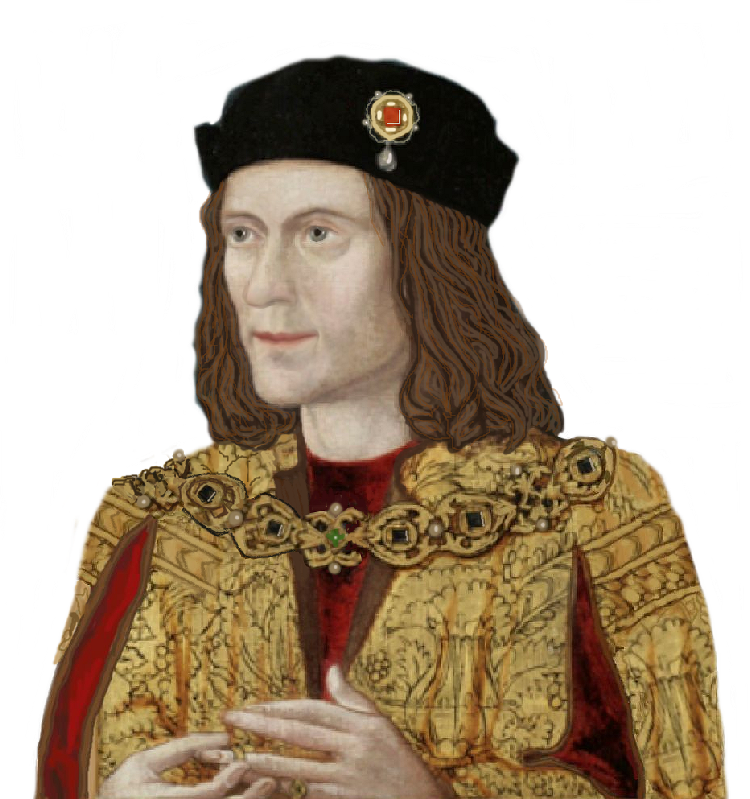 Relive the last journeys of Richard III…. “As part of a national initiative, Leicester’s heritage buildings, parks, universities, businesses, creative venues and faith buildings will once again stage events to reveal their stories and unseen heritage to visitors. “This includes backstage tours at De Montfort Hall, tours of Abbey Park, the Town Hall and Glenfield Tunnel, and the chance to relive the last journeys of Richard III. The Blue Boar Inn, which was where Richard is believed to have slept before Bosworth. It is no longer there, but the site is.